Myanmar’s new President-elect says the appointment of a new ethnic affairs ministry is “vital” for the country’s future. 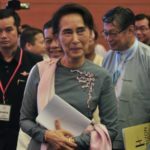 In his first public address, Htin Kyaw said the ministry would be central to Myanmar’s “peace, development and sustainability”. Myanmar is made up of eight major ethnic groups, who all hoped for autonomy after the Second World War. 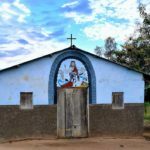 Civil wars have blighted the country since then in its ethnic minority borderlands, involving groups who are majority Christian such as the Kachin and the Karen. 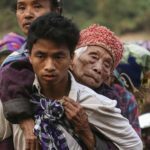 Around 240,000 people have been displaced, mostly in the northern state of Kachin, where fighting between the army and rebels continues.